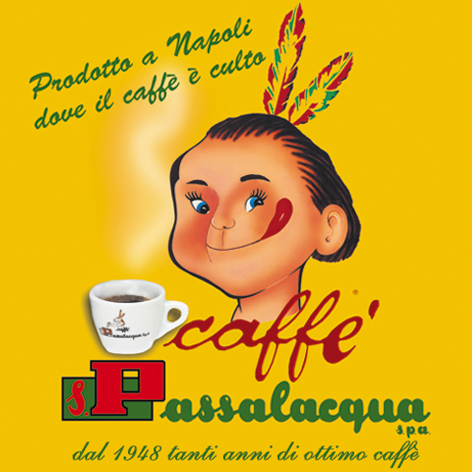 In 1948 Passalacquas began with a small 5 kg-coffee roaster and Passion and enthusiasm for coffee. Despite the global distribution, Passalacqua always remained the traditional family business, as which it has begun. 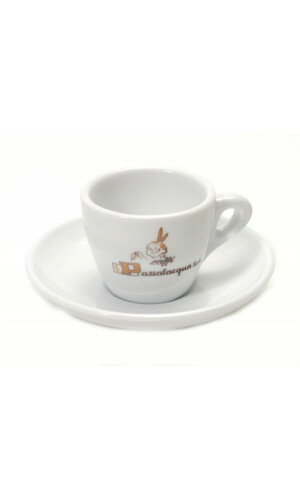 Passalacqua continues to be a representative and guardian of the best tradition of the Neapolitan coffee. 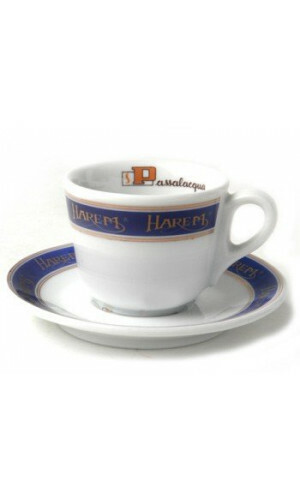 The cute design of their espresso cups and Cappuccino cups make every coffee ceremony a memorable moment.